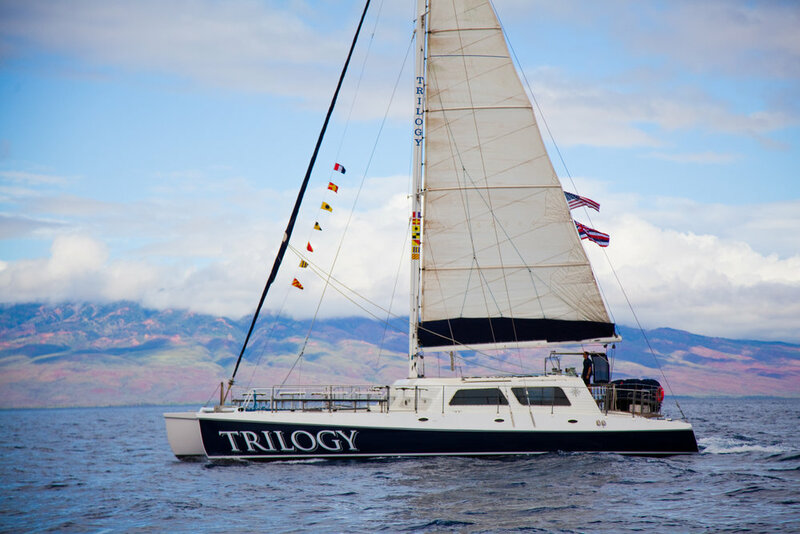 Many of you might not know, but those pristine, 60ft catamarans of the Trilogy fleet are actually run (safely) aground for full maintenance every 2 years, in order to maintain that picture-perfect sheen. Sailing our guests each and every day of the year to swim in the crystal clear waters of Molokini, sunbathe on the private beaches of Lana'i, or take in those picturesque coastal views of Ka'anapali certainly takes some work! The maintenance is typically done through a dry dock, where the boat lazes through a shallow basin of calm, salty sea water, and is removed with a large tractor, leaving the boat on dry land atop a sturdy trailer. Dry docks are used for the general construction, maintenance, and repair of boats, and are an important part of keeping those Trilogy sails taught, rigging tuned, and hull paint fresh (rust and algae are real, folks, and buildup is a death sentence for even the strongest of vessels)! But what happens when it’s time for a boat to be replaced entirely, bringing in a brand new, state-of-the-art luxury vessel to replace a more seasoned (but tired) rig? Here’s where it gets fun – just ask our crew! 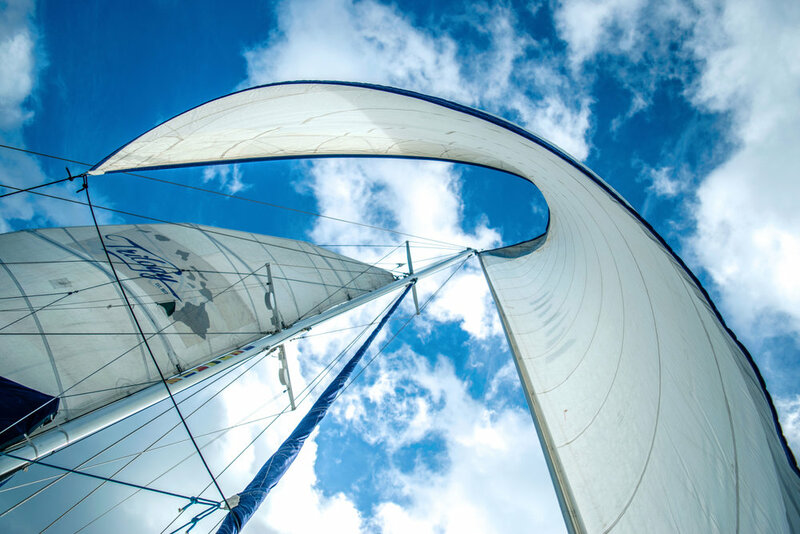 This year, after a lengthy planning process and months of organizing, the Operational Directors at Trilogy commissioned TWO new catamarans to be built for Trilogy in St. Croix. Built by Gold Coast Yachts, the crossing of these catamarans from St. Croix to Maui will consist of a whopping 5 weeks at sea, bringing with it sun, rain, whipping winds, and maybe the occasional sea sickness. Nonetheless, our crew was STOKED when they heard, and jumped at the opportunity to be a part of these two epic journeys. With our first voyage set for the end of August (the other for December), a large number of the Trilogy ohana participated in an “interview process” of sorts, fingers all tightly crossed to be one of the lucky ones chosen. 1. Sailing Jacket/Bib: To start out our list, we have a no-brainer, but a must-have. These particular items are important for a number of reasons, including safety, warmth, sun/wind/rain/sea spray protection, and generally just lookin’ great. In my opinion, there are several brands on the market which make quality jackets. I have always used Gill Jackets (however, I have also always been disappointed with the zippers, as they are made of materials prone to corrosion... plastic zippers, people? Come on!). Another trusted brand I have looked at is Musto, which is a little more affordable, but still reliable and a great jacket, all around. 2. Rigging Knife: A good rigging knife can be a sailor’s best friend, because it will not only make repairs easier, but literally may save a life! I currently use Spyderco knives, which are made of real quality H-1 steel, a higher end metal that is essentially rust & corrosion proof (salt water? No problem!). Pro tip: I suggest putting the knife on either a wrist or neck lanyard, to avoid losing this key piece of equipment overboard. Working on a budget? You can easily make your own lanyard with this instructional video. 3. Headlamp: An absolute must for your night watches – you’ll tire quickly of swapping that flashlight from hand to hand when you’re reading a good page-turner! I typically bring extra battery powered headlamps onboard (when you’re out at sea, always think: backups), but I prefer this rechargeable headlamp for myself. This one is also a great value, rechargeable, and a good option if you don’t enjoy the full wrap-around strap of the GRDE model. 4. Waterproof Socks: Maybe not vital, as I only discovered them recently, but wow, they sure make life on a boat more enjoyable. 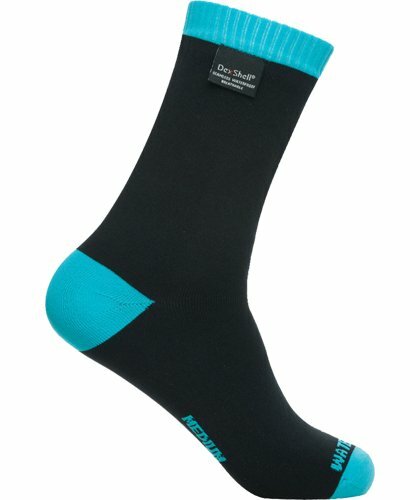 I bring a pair (or two) of Dexshell socks and they work great for walking around a wet deck at night, while also helping to keep your feet warm. There could be other brands that will run your wallet a bit less, but just make sure the socks are actually waterproof before you buy ‘em! 5. 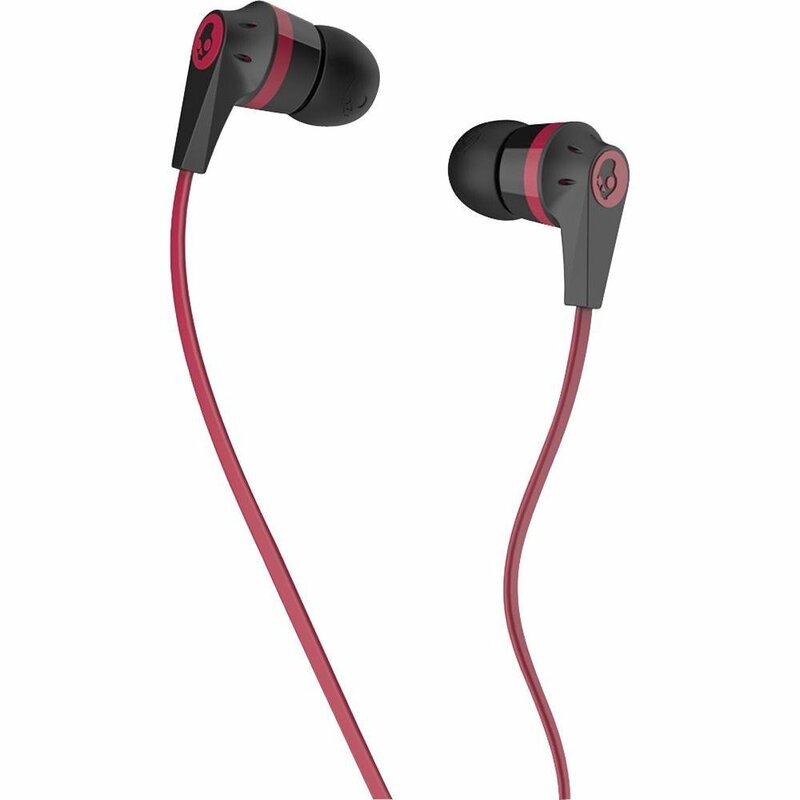 TWO pairs of headphones: Bring two (or more) pairs of headphones. The last thing you want is to be all excited to cozy down for the next eagerly awaited chapter of your audiobook, only to discover your sole pair of headphones broke, and you’re in the middle of the crossing, with weeks to go. I usually just use simple (read: inexpensive) pairs of headphones, as the salt environment ends up ruining most headphones over time anyways. Navionics: A great navigational tool, but it’s worth noting here that there are different subscriptions you might need to purchase, depending on where you’re sailing. Iridium GO! : Definitely a nice navigational app to have if you will be using the Iridium GO! hotspot satellite phone system. MotionX GPS: The best part of this navigation app? It’s FREE! Anchor Zone: Though this particular app isn’t technically necessary in my book, it can be handy to have, as it could help to identify safe zones to anchor in. Star Walk: An augmented reality way to view all the stars of the night sky. Amazing! Games!! These will be your friends on a sometimes weeks-long ocean crossing. I love Tetris, but there are so many options to choose from here, the possibilities are endless. Just make sure you download before you set sail! 7. Music/Podcasts/Audiobooks: So you’re on a boat in the middle of the ocean... inevitably a vast amount of your time will be spent just staring out at that (albeit gorgeous) horizon. Accordingly, bring lots and LOTS of music, podcasts, & audiobooks to listen to. Every time I thought I brought enough music to listen to, I ended up wishing I had brought more. 8. Books: Obviously books are great… but electronic books are better, and much more water “proof”. I love my Kindle! 9. Hydroflask: STAY. HYDRATED. While it is definitely good, and advised, to conserve water in some areas like dishes, showers, etc, your body should not be one of them. Keep your Hydroflask full and your body healthy. 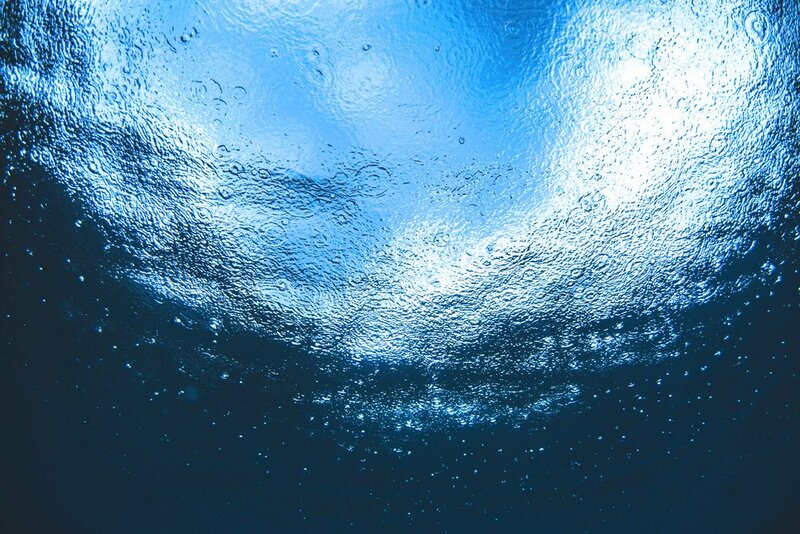 You’re in the middle of the sea… the only person around to take care of you is YOU! 10. Sun Protection: You guys (should) already know all about proper sun protection, but just to reiterate, you’ll be spending A LOT of time outside so be prepared. 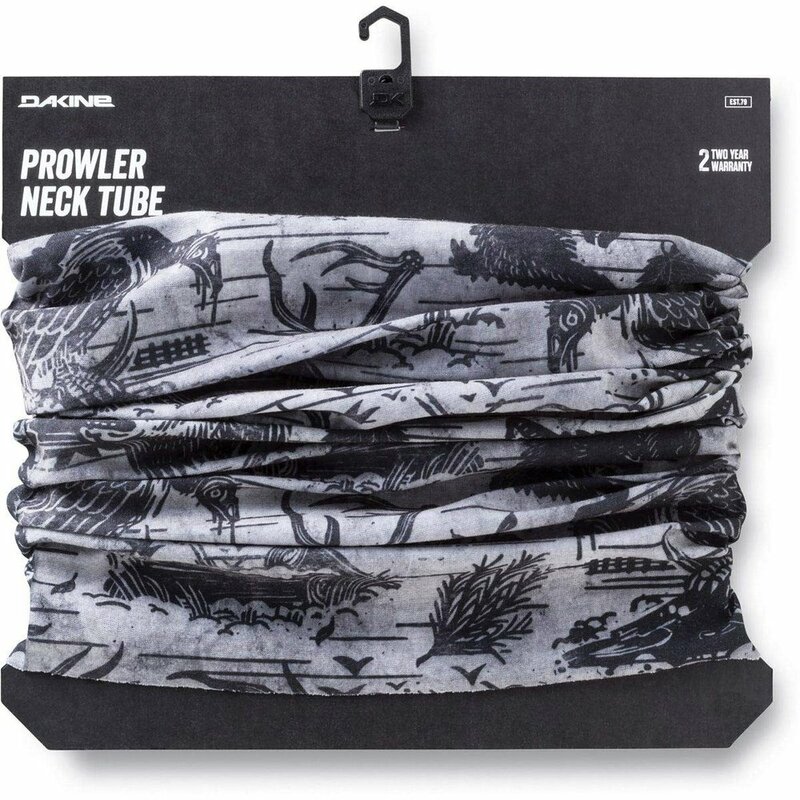 I like to use Vertra for my lips and nose (reef-safe, folks), and I also have a pretty sweet Dakine Prowler buff. Sun protective clothing is also super important, as is a good pair of sunglasses. For me, I prefer the ones that sit tightly against my face, in order to prevent wind from entering the sides and getting to my eyes. 11. Hoodie/Beanie: You’d be surprised how cold it gets, even at 3am in the otherwise tropical Equator. A sailing jacket keeps you pretty warm, but it’s not uncommon for me to layer up with a hoodie underneath my sailing jacket. Add a beanie for good measure… better safe than sorry! 12. Secret Stash: Though most crossings already have plenty of food on board (hope you all like Top Ramen! ), it’s also pretty nice to have your own stash of comfort foods just for yourself... whether you’re feeling generous enough to occasionally share is up to you. 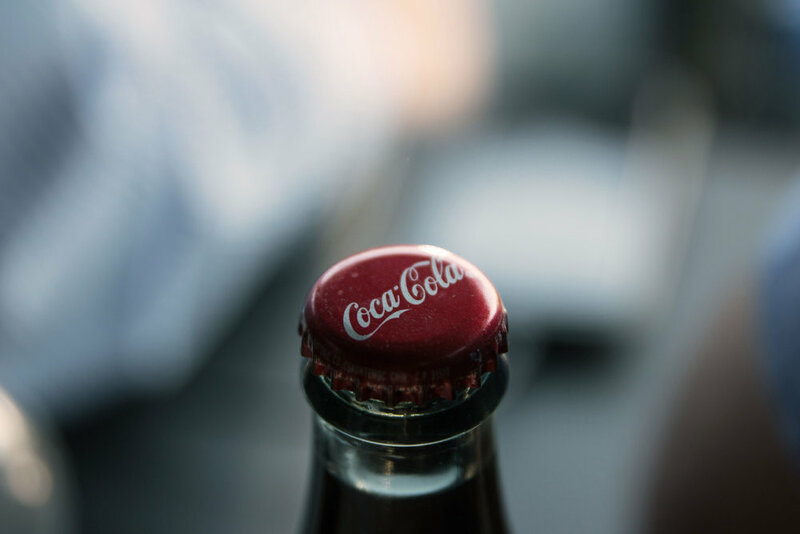 :) I personally always hide a few cans of Coke to make sure I have something bubbly for the middle of the ocean (mmm…so good). 13. Night Watch: While I don’t believe in a strict watch schedule during the day, being on time for your night watch is very important. You may want to set an alarm for 15 minutes before your watch begins so that you have enough time to make a warm, steamy cup of coffee, grab a quick aforementioned comfort food snack, or even just to shake off that sleepiness. 14. A Positive Attitude: It is no secret that long distance sailing involves very little exercise, and yet it still manages to be incredibly tiring. You never get enough sleep, things break at the worst times, the crossing is almost always longer than you expected, you may get seasick, you don’t get to take a break, and you are isolated from the world. But despite that, sailing across the ocean can be incredibly rewarding! 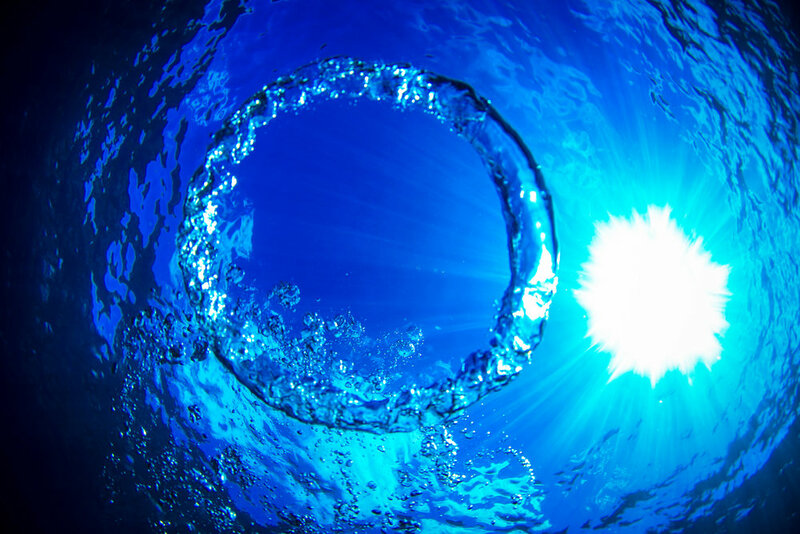 There is way more sea life out there than you ever thought possible, the night sky is truly spectacular, the rush of a good wave sail & surf is exhilarating, and most importantly, you will have done something that very, very few people get to experience. A positive attitude and appreciating the journey to your final destination will go a long way in keeping you (and the people around you) happy. And there you have it! 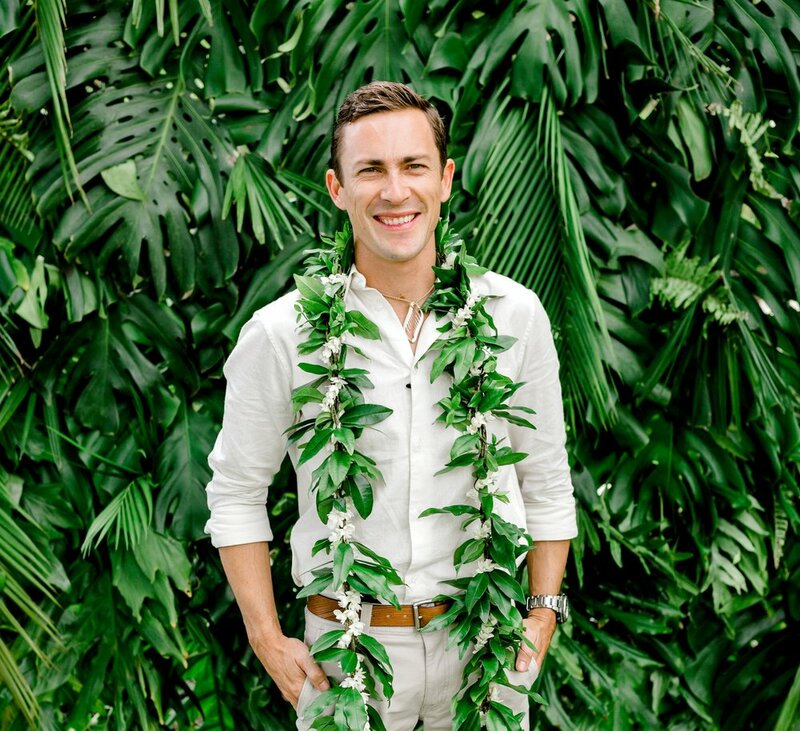 Recommendations from a seasoned ocean-crossing professional on the best and most important items to assure your safe passage - mahalo, Denver! If you're lucky enough to experience an ocean crossing adventure soon, we hope you have a BLAST, and please do weigh in with some of your own recommendations, below. A hui hou, friends!